I know that Captain Marvel (2019) is supposed to be THE next Marvel film to watch for a lot of reasons, but there’s no escaping the sequel to last year’s Avengers: Infinity War which I had meant to review, but apparently neglected. 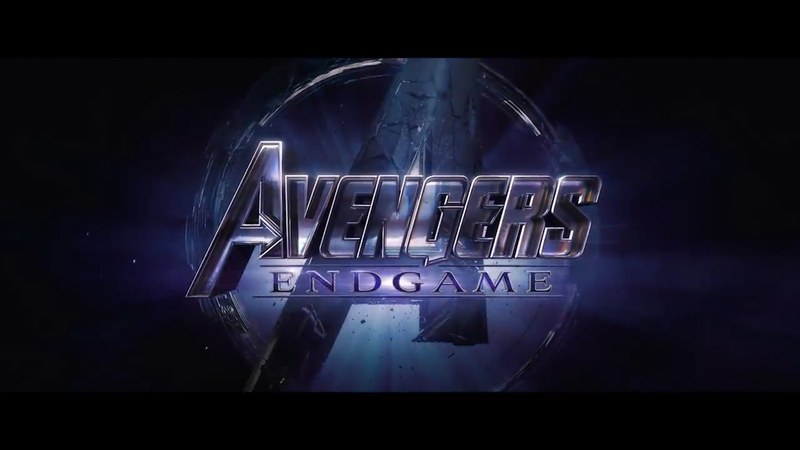 Avengers: Endgame is due to be out in late April and is expected to answer a lot of questions, not the least of which is who stays dead and who comes back to life. However, there’s been a lot of concern about how specifically, King T’Challa, the Black Panther, and a large number of notable heroes of color and female heroes were exterminated, suspiciously leaving only the core, white male Avengers alive. African-American screenwriter and author Steven Barnes has discussed at length, the history of black film characters dying for the sake of making white characters more heroic, and the impact of this, not only on his own childhood, but on his teenage son Jason. I’ll have to keep this relatively short since I promised my wife I’d help her in the yard this afternoon. I tend to “catch up” on movies after they’ve left the theater by renting the DVDs from the public library. Even if the film is a stinker, I’m not out a dime, though I’ll never get those two hours back. Last night, I watched the 2017 film Thor: Ragnarok and completely enjoyed it. I’ll write a more comprehensive review later. Relative to this blog, I’ve also watched and should review Wonder Woman (another winner), Spider-Man: Homecoming (ditto), and Lucy (uh…). Tonight’s feature is Avengers: Infinity War. I’ve put a library hold on the Black Panther, and thereby hangs a tale, or at least trepidation. A baobab tree in northern Ghana. Brian Fletcher was startled when the lithe, green-eyed Ghanan woman stepped out from behind the baobab tree. The dark woman dashed back around the tree’s large, twisted trunk. “Wait a minute.” The muscular, middle-aged man threw the flowers to the ground and ran after, but it wasn’t a woman he found on the other side. He only had time to notice that the lioness possessed the same green eyes before she tore him apart. The gods had again wrought terrible justice against one who would desecrate their lands. Today, the Pegman takes us to Bamboi, Northern Region, Ghana. 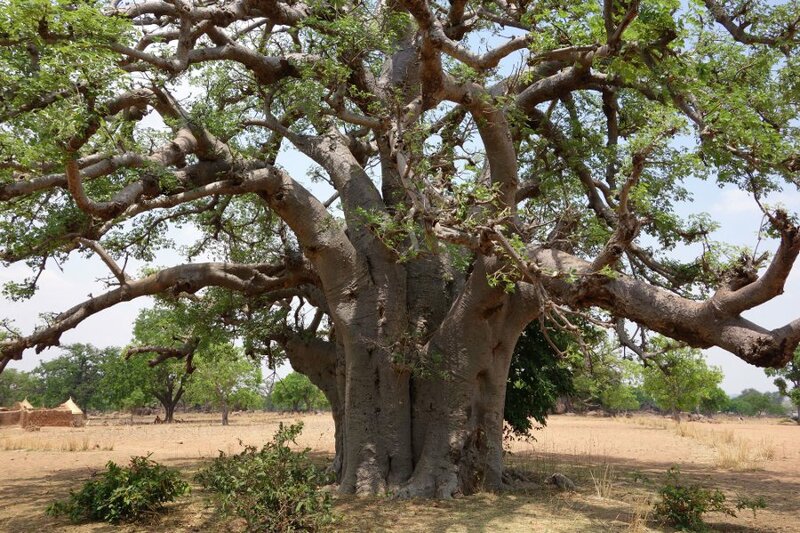 I couldn’t find anything on Bamboi in a casual Google search, since it kept trying to redirect me to “bamboo.” I did look up Northern Region (Ghana), and there I found the Baobab Tree, and more importantly, the legends and myths about it. There are numerous myths, so I chose one, leveraging information about poaching in Ghana. After all the you’re a racist if you don’t believe Colin Kaepernick gave up everything to be Nike’s “Just Do It” 30th anniversary spokesperson garbage a few days ago, I decided I needed to unwind and experience something to restore my spirit. 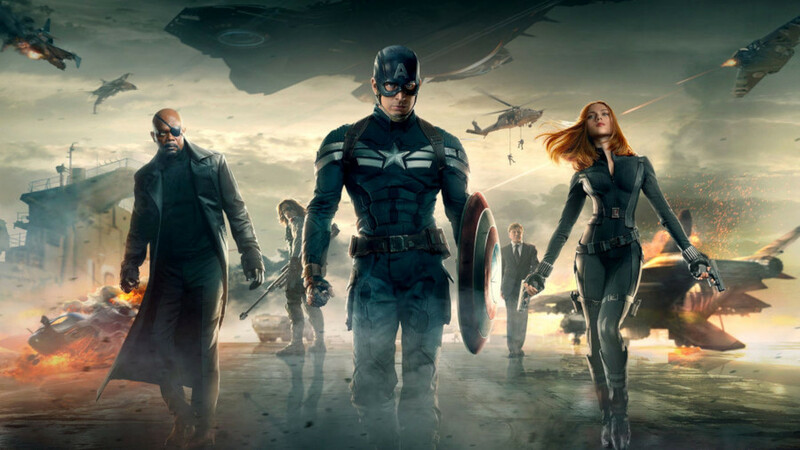 So I again chose to dust off the DVD and watch the 2014 film Captain America: Winter Soldier. That’s probably not exact, but I’m betting it’s pretty close. I know I’m asking a lot. But the price of freedom is high. It always has been. And it’s a price I’m willing to pay. And if I’m the only one, then so be it. But I’m willing to bet I’m not. Yeah, we compromised. Sometimes in ways that made us not sleep so well. But we did it so the people could be free. This isn’t freedom, this is fear. He didn’t act ashamed of America and, after all, the guy’s uniform is basically the American flag (I’d like to see someone try to stomp on or burn it while Rogers was wearing it). Steve Rogers is a living reminder why it’s okay to still believe that our nation is made up of people who do good and want to be even better. Are You Sure You Want to be a Cop? 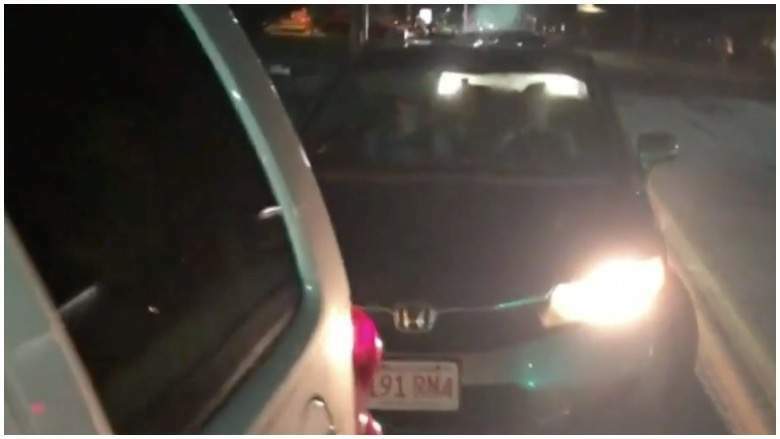 Vehicle of a woman charged with assault with a dangerous weapon – attributed to Boston station WBZ-TV. “But why are you arresting me? 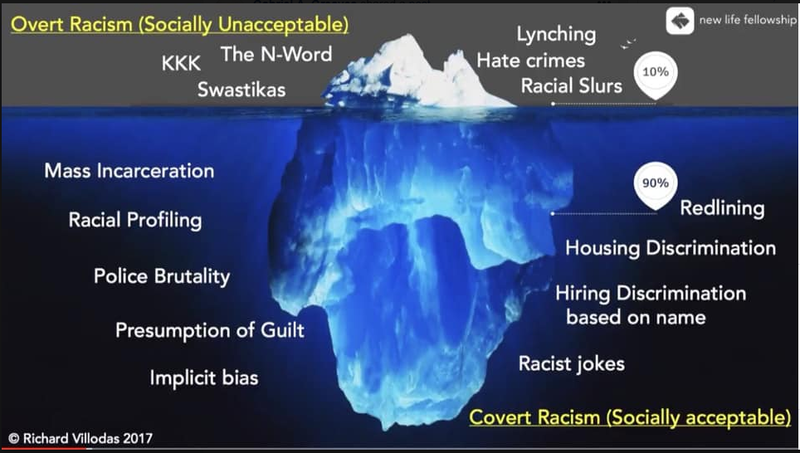 He’s the racist!” Melissa Becker was struggling and putting up quite a commotion as Police Officer Irene Atkins pressed her against the side of her car and handcuffed her. “Need any assistance?” Atkins’s partner of four years Mike Shelton paused while taking a statement from the victim, 37-year-old Preston West. “No, I’ve got her.” If it had been any other male officer, Irene would have taken the question as condescending, but Mike was one of the few in the Department who cared more about doing the job right than whether a cop was a man or a woman. “Watch your head.” She eased the 25-year-old Becker into the backseat of the patrol car, holding the top of her head so she wouldn’t bump it as she entered. She’d already read the younger woman her rights and wanted to get this circus over with as fast as possible. Whose Voice Is It, Anyway? 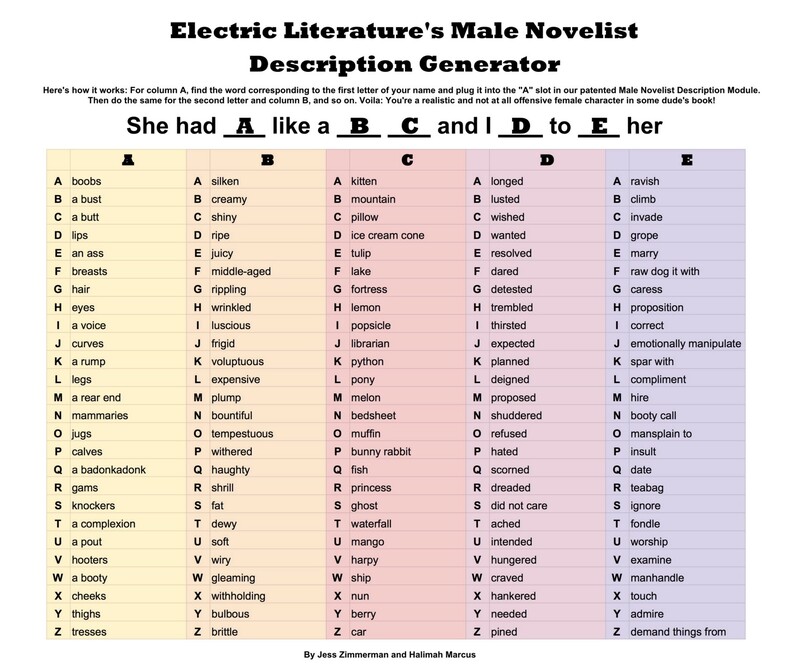 The chart posted above was acquired from the article If You’re Not Sure How a Male Author Would Describe You, Use Our Handy Chart over at the Electric Lit online magazine. As I understand it, the chart was created as a gag, and I found it pretty funny. In fact, I toyed with the idea of writing a story using the chart just as a joke. Then it took on a life of its own on twitter, as reported at the same magazine, in an essay titled ‘Describe Yourself Like a Male Author Would’ Is the Most Savage Twitter Thread in Ages. Apparently a male author claimed he could write authentic female characters, and was immediately challenged by Gwen C. Katz (@gwenckatz). A combination of hilarity, hostility, and moral angst ensued. I should say that after writing most of this missive, I noticed these articles were written last April, but they’ve showed up in my gmail inbox from Medium in the last couple of days. Wonder what the message is? I decided to write about this because I’ve gotten a hold of a review copy of the To Be Men: Stories Celebrating Masculinity anthology edited by Sirius Métier and published by Superversive Press. It was published digitally about two weeks ago (as I write this) and seems to be doing pretty well, both relative to its Amazon reviews (five so far, and all five star ratings) and in terms of sales. Should We Burn Ray Bradbury’s Books? I just read an essay by Katie Naum at the Electric Lit website called The New ‘Fahrenheit 451’ Movie Fails to Reckon with Bradbury’s Racism. First of all, I had no idea HBO had remade the film adaptation of Bradbury’s classic novel (I have seen the 1966 film version, and of course I’ve read the novel a number of times). 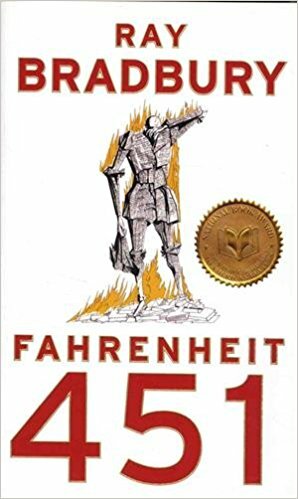 Secondly, Ms. Naum and I seem to have read very different novels titled Fahrenheit 451 and authored by Ray Bradbury. I still have that same copy of Fahrenheit 451 — a trade paperback edition printed circa 1993, whose creased cover and flammable pages are already yellowed and crumbling. I reread it prior to watching the new film version, starring Michael B. Jordan as protagonist Guy Montag, and Michael Shannon as his boss — and ultimately, the bad guy — Captain Beatty. The novel was largely as I remembered it, until I got to the end. At the back of the book, there are a few pages Bradbury wrote decades later, in 1979, where he gets into what he thinks the real threat to literature is. I’d forgotten that reading this coda as a child always left me feeling uncomfortable, in a way I couldn’t fully interpret yet. Sorry for the lengthy quote, but I wanted to provide enough specific information to convey the issue at hand. 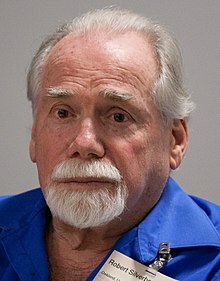 Is There a God in the Moon? Tristan Schaefer wasn’t sure if this was magic or just the drugs kicking in. 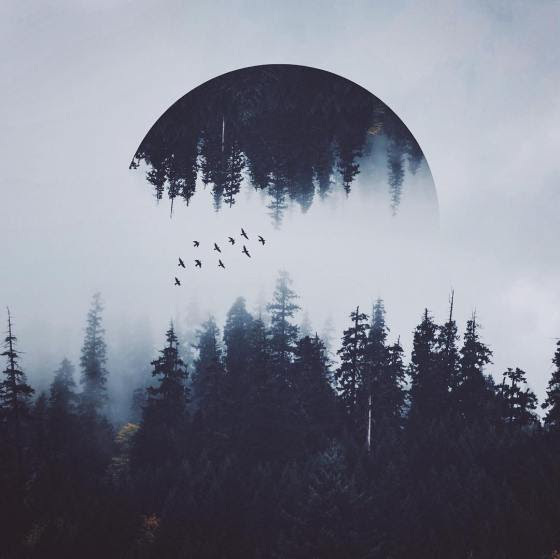 Vixia’s single moon Tatis always seemed unusually large in the sky when it was full, especially compared to Earth’s, but now it was impossibly reflective, as if the forest were perfectly mirrored and inverted on its surface. “Izola!” Where was she? His wife had been with him just a second ago, but she had vanished and so had their campsite. The Ambia Country spiritual excursion was supposed to be the highlight of their tour of the colony planet. Only one person out of two who entered the park were allowed to inhale the Mist to seek out the Way, the conduit to the spirit realm. Izola was supposed to keep him rooted in the physical plane so he wouldn’t lose himself in the vision. She promised she would be with him every second, but it couldn’t have been more than fifteen minutes since he first inhaled the psychedelic they’d purchased with their tickets at the park entrance . Where could she have gone? He’d been staring at a flight of birds crossing the gray and black moon and hadn’t noticed the man approach. He was an Indigenous. No one knew what they called themselves, and the colonists had to call them something. Warning: This is a commentary, not a piece of fiction. If you came here for the fiction, this brief essay may not be for you. 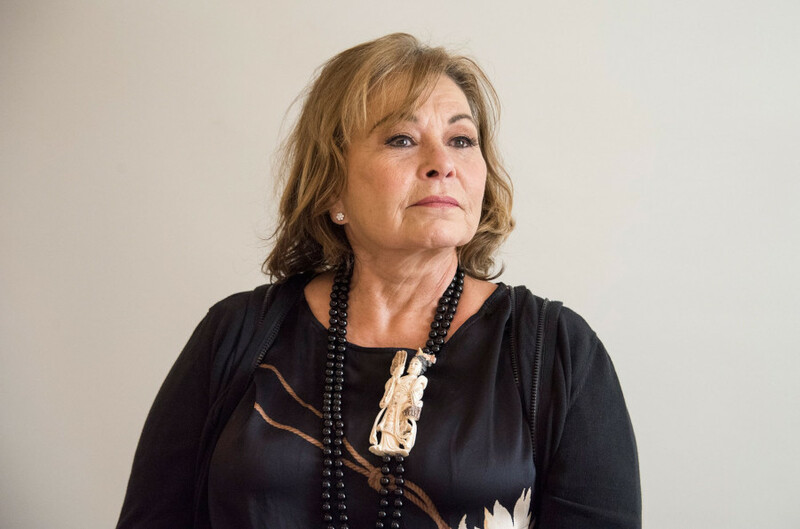 I’ve been thinking a lot about the Roseanne Barr major twitter gaffe that got her show cancelled, the whole Colin Kaepernick “taking the knee” protests, and how ABC and the NFL have respectively responded to them, all in terms of Free Speech Rights. The First Amendment of the United States Constitution declares, “Congress shall make no law respecting an establishment of religion, or prohibiting the free exercise thereof; or abridging the freedom of speech, or of the press; or the right of the people peaceably to assemble, and to petition the Government for a redress of grievances. It’s actually a lot more complicated and nuanced than that, but let’s roll with what I’ve just quoted.